I tend to have some go to products that have worked their way into my heart over the years, these are the products that while I wouldn't always use them, purely because I like trying new products, they have a special place in my make up box and I tend to re-purchase them if I run out, one of these items is Loreal's Voluminous Mascara, I have several of these still in there packet's just in case they ever run out! 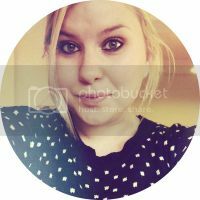 This is one of those Mascara's that one coat is perfect for day to day wear and is really buildable for a night out without getting too clumpy. 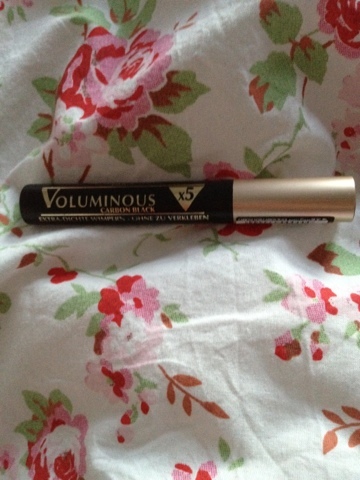 I have Voluminous 5X in Carbon Black, because I like really dark lashes but there are more subtle versions as well, there's Voluminous 4X in Black. 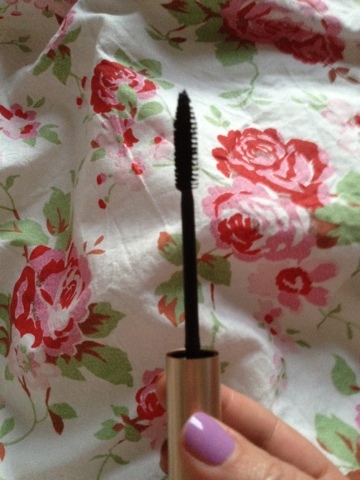 I have used this on and off in it's various forms for about 6 years and I really do love it, I always feel a bit guilty when it gets thrown aside for a newly launched Mascara. The brush is quite a thick straight bristle brush that separates the lashes as you apply but really builds volume, curl and colour, I really don't think you could get more of a Black Mascara. There was also a curved brush release of it, but I haven't seen that around for a while. The packaging is quite simple, it's a black tube with Gold detail and a gold lid, nothing too special there although it looks nice and classy, but I guess it is a bit plain. I find I can get about 3 months use out of a tube of this before it starts to get that clumpy feel when you apply it, which is quite good really, I've tried others that start to go down hill after a few weeks so in comparison, I'm happy with this. At the moment, I'm flitting between this and Benefit's They're Real (review here), this more for the day time and They're Real more for the evening. You can pick this up in most places that sell Loreal, and it retails for around £8.49 in most places. 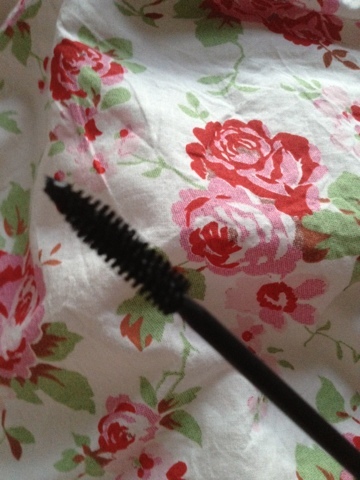 8 comments on "Loreal Voluminous X5 Mascara in Carbon Black"
loreal voluminous in carbon black has been my go to mascara. i have tried so many but i really like this one! I will def be looking out for the x5 one now!